Indiranagar is growing in terms of IT professionals and entrepreneurs. 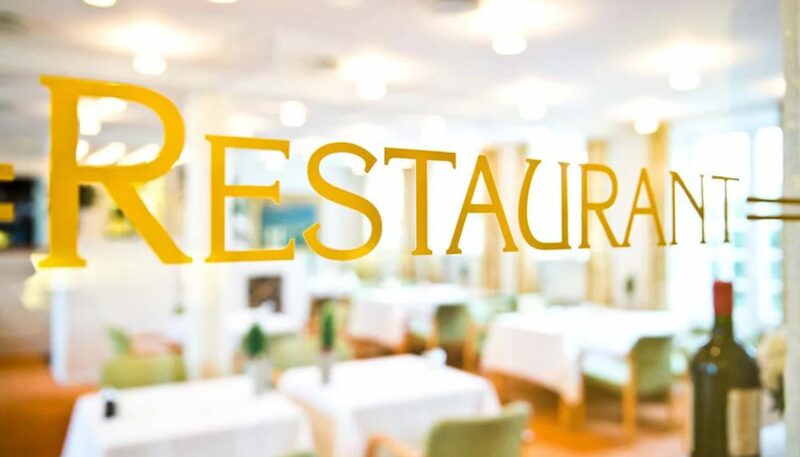 To meet the growing demand, numerous restaurants have grown in recent years. The food here will give you a gastronomic delight. This restaurant is undoubtedly the best for authentic and delicious South Indian food. They are especially packed on the weekends. Their delicious dosas and idlis are complimented well with the delectable filter coffee. Ever wanted to try Vietnamese cuisine? Head over to Phobidden Fruit for your dose of excellent Vietnamese food. The ambiance is lively, making the visit a pleasant one. Do not miss out on their Pho Soup. Looking for Burmese food? Burma Burma has one of the best Burmese menus, right from street food options to fine dining. You will find everything here to satisfy your many moods. There is a tea room in this restaurant instead of a bar. This is quite a soothing experience and you shall keep coming back for more. These are some of the best restaurants in Indiranagar. If you are anywhere in the vicinity, make sure to visit these places. One of the most popular areas in Chennai, T Nagar is a must-visit. You will find one of the best eating joints here. If you are looking for some regional cuisine, a steaming cup of filter coffee or some cocktails, you will find everything here. This hotel specializes in Kongu Nadu cuisine. They have rice as their staple ingredient and a range of exotic spices that add more flavor to the food. Till date, the spices are prepared by the founder, Mr. Kuppanna’s wife. Do not miss out on their signature dishes like Chicken Pallipalayam and Nalli Gravy. Are you feeling low and tired after a long day at work? Head over to Watson’s and watch all your tiredness evaporate into thin air. The vibe of the place will quickly uplift your spirits. Make sure to give their Paneer Skewers and American Chopsuey a try. Chin Chin is the place to visit if you are a Chinese food enthusiast. They have some of the best and the most delicious Chinese dishes. You can also give your inputs regarding spices when you place your order. Do not miss out on their Dumplings and Phuket Fish. These were some of the best restaurants in T Nagar. Do not miss out on these places if you are in the vicinity. Whether you are in Indiranagar or T Nagar, you should not feel left out of all the excellent food scenes. For that reason, we put together the above list of some of the best restaurants in both the places. If you are in either of the two cities, make sure you visit these restaurants to get some gastronomical pleasure.